30.08.2012 Seasonal storage for boats etc! 1.08.2012 Scanroad has moved to new premises in Vuosaari Harbor area! 24.11.2008 The Vuosaari harbour opened in snowy conditions. Scanroad has renewed AAA credit classification, now 9th year in row! 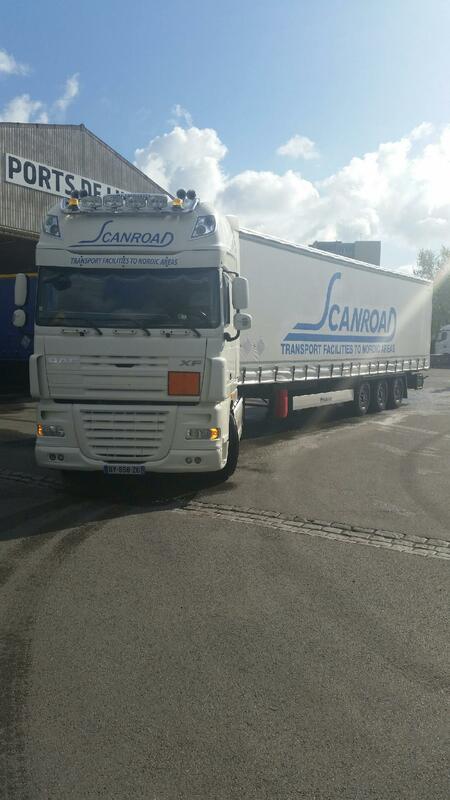 Scanroad Finland is moving into another location. The winter has become also in southern Finland now. Scanroad has renewed AAA credit classification, now 8th year in row! 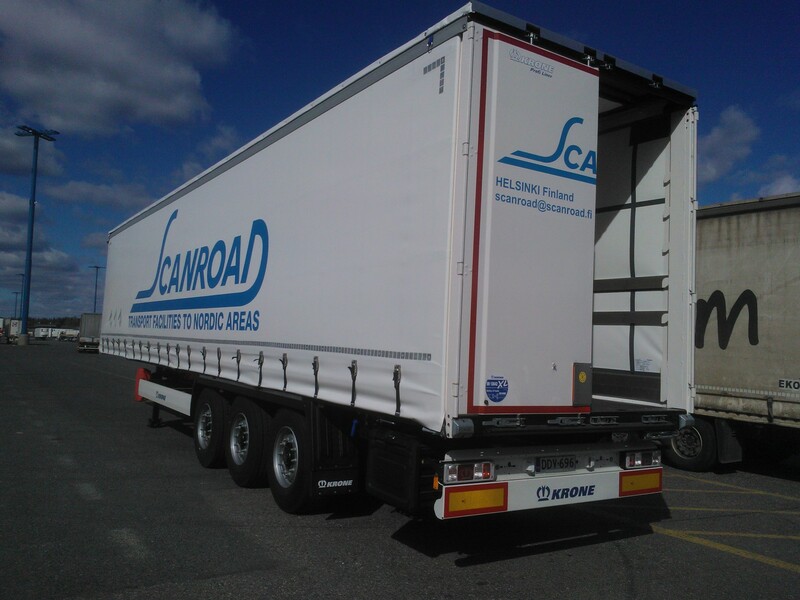 Scanroad bought two brand-new curtainsiders from Schmitz, Germany.